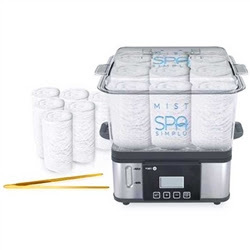 The Spa Simplu Mist Hot Towel Steamer takes all of the messy and time-consuming work out of producing perfectly steamed towels. Process - With Mist’s handy towel separator, the towels can simply be rolled up dry and placed into the towel container without having to do any messy pre-wetting and rinsing. Capacity - Whether it is a facial, a massage, a manicure or pedicure, a hair treatment or a hot shave, Mist is the perfect size for individual treatments, with a 9 towel capacity. 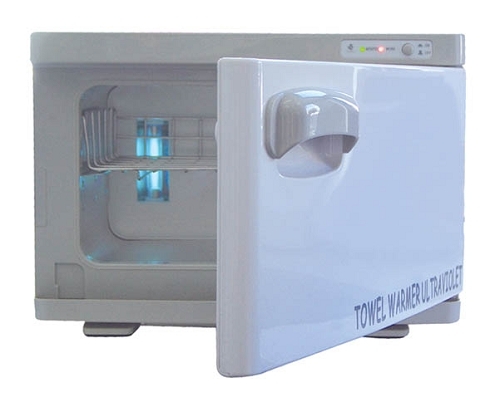 Time - Towels reach perfect temperature and level of moisture saturation in just 15-20 minutes,with Mist’s digital settings, but can be kept warm for up to two hours. Size - With a space-saving footprint, Mist fits into the smallest treatment room or is ideal for the mobile therapist. 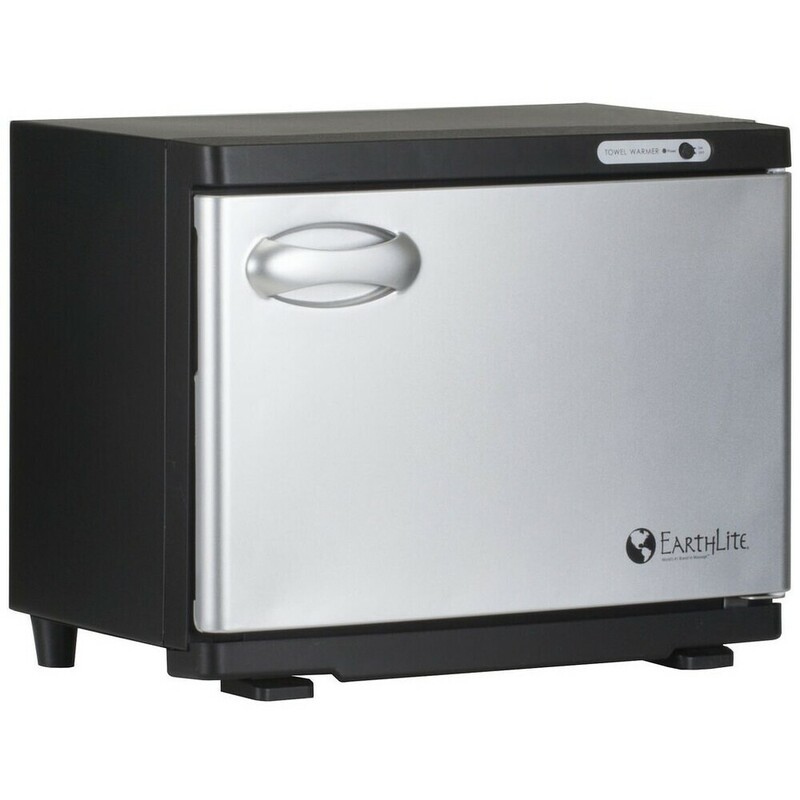 Safety - With the automatic shutoff, the front water level, the external water spout, the digital settings, the hinged and snug fitting towel container, and the dual voltage, there is no more need to worry about scalding of fingers and hands, concerns about stability of the steamer, worries about electrical problems or any of the other problems that spa and salon professionals face with their current hot towels warmers. The ideal customization - With Mist’s accompanying water-soluble essential oils, the water can have a couple of drops of essential oil added using the external water spouts and so each treatment can be easily customized to the client a more masculine scented steam and towel for men’s shaves or a calming and soothing lavender scented steam for a relaxing massage. The options are limitless. Many Ways to WARM UP your SPA! It's one of those winters where everything feels cold! Keeping all things toasty and warm for clients is key, that's why I want to talk about ALL THINGS WARM! If you type in the word "warmers" into our search box at purespadirect.com, you will find a great list of products, gadgets, blankets and equipment that can create warmer surroundings for clients. Lets take a look at some of the results. 2) Manicure Lotion & Oil Warmer. Cold lotion and cold oil = cold feelings. Keep things warm and fuzzy with help from these units. 3) Space Heaters & Humidifiers. Lets face it, there are some rooms in your spa that are too hot or too cold. Cold treatments are no fun. Warm up your space with a little heat, and add some humidity to overly hot and dry rooms. 4) "More Blankets Please!" I am one of those clients that is ALWAYS asking for more blankets. I am ALWAYS cold during a treatment. The worst is when a spa doesn't have any, and I get a pile of towels laid over me. 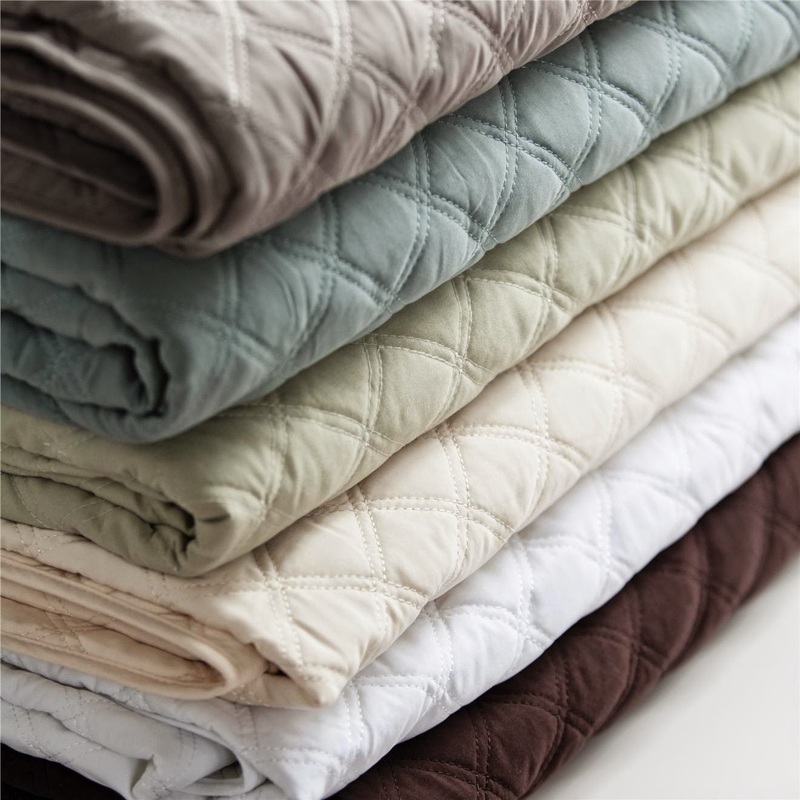 Spas, you need good quality spa bedding for clients. The BEST is when the therapist fires up a table warming blanket or places a thick, quilted blanket on me. Those are the spas I return to! As far as equipment goes, your hot towel cabi probably gets some of the highest mileage in your spa. Hot towels are great for use in a wide variety of treatments, and are probably top of the list when it comes to the "Ahhhh factor." But what is the best way to keep your hot towel cabinet clean and ready for use? First, always empty the hot towel cabi and the drip tray each and every night. 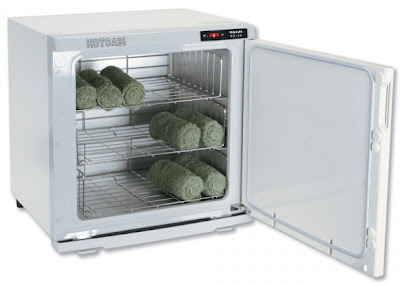 Hot towel cabi's are like a playground for mold: warm, dark, and damp. At the end of each day, turn the hot towel cabi off, unplug it, and empty all of the towels out of it. Using a clean towel, wipe down all surfaces. Remove the rack (if present) and thoroughly wipe it down. Be sure to clean the rubber gaskets around the opening (on both the cabi side, and around the door)! Pull it forward and gently clean behind it, as well as in the cracks and crevices. You never know what might be lurking in there! If your cabi has one, pull out the drip tray, empty it, clean it thoroughly with soap and water, and make sure it is completely dry before replacing it. Some spas and salons like to prop the tray in front of the cabi as an indicator that the cabi has been cleaned. This is a great technique to ensure the tray is completely dry before replacing it. Finally, wipe down the outside of the cabi, and disinfect all surfaces. It is a good practice to leave the cabi door open at night, to allow the cabi to air out, and again to ensure it completely dries. 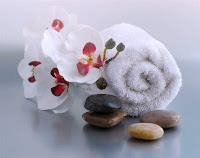 By maintaining your hot towel cabi, you will be able to offer your clients hot towels in so many of your treatments, and it will certainly help keep your "Ahhh factor" rating high with your clients!